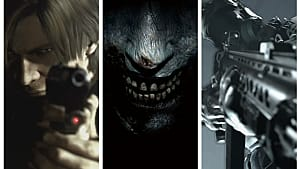 From an analytical standpoint (as well as a personal standpoint), horror games from independent developers are much better than their AAA counterparts, and are much more immersive than them, too. But why is that? What makes indie horror games more interesting and more unique than AAA horror games? For the record, I have nothing against the Resident Evil series. 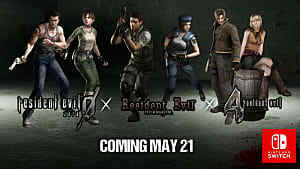 In fact, RE4 is my most favorite out of all of them. But, are they truly scary? 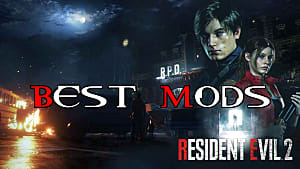 I mean, of all the RE titles, which ones truly give players a feeling of terror when the play? Most (if not all) RE titles are packed with action. You mainly shoot and try to kill enemies that are infected, that look like abominations and generally try to survive through combat. 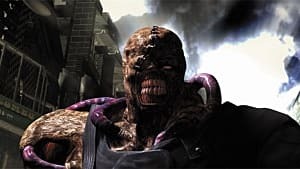 As a matter of fact, when I played RE4, not once was I scared or terrified. Why? Because the game felt more like an action/shooter than a horror game! Thankfully, RE7 will be a breath of fresh air in regards to that. On the other hand, indie devs that specialize in horror truly care about making a scary game. Just take a look at SOMA for example. For those who don't know, SOMA is a survival horror game that takes place at a base at the bottom of the ocean. 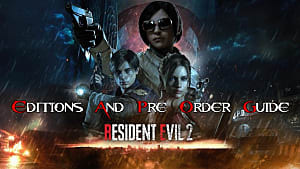 As players progress through the game, they will encounter strange anomalies, enemies, machines that think they are humans and many more grim entities. Aside from not being able to fight back, players will have to explore the area and uncover the truth about it. Take a look at this gameplay trailer and judge for yourselves (but more importantly, compare this to a AAA game). If you keep releasing the same game over and over again but give it a different name each time, I hate to tell you this, but it'll still be the same (sometimes lousy) thing! Honestly, every time I played a different Silent Hill game, they all felt the same to me. Exploring the town of Silent Hill, while either avoiding or killing enemies to uncover the truth about something, just didn't seem to change with each new iteration. Indie devs don't have a big budget, so they most often get the money/support that they need through Kickstarter campaigns. Once they reach their campaign goal, they will try their absolute hardest to make a great horror game, or any game for that matter! As a result, they have to make it count! One game might be enough to make or break their studio. Just take a look at Through the Woods. The game is an adventure horror scarefest based on Norse Mythology! I myself am a HUGE fan of Norse mythology (since I'm also part Viking) and am well versed in the subject. To give you a quick rundown, the game is about a mother who must find her son in a forest in Norway. Not only is exploration a big key in the game, but mix it with horror, and you truly have something special. You have no idea where danger is lurking since you're not restricted to one area, so you have to be on your guard the entire time! Indies Devs Make it Interesting! Another great indie horror game is Neverending Nightmares. 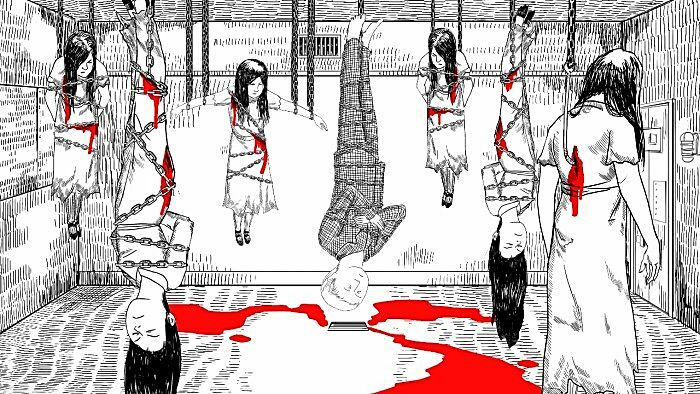 It is a horror game that was drawn from the lead designer's OCD and depression. The game itself is about a man named Thomas, who wakes up from one nightmare, only to find himself in a new one. Every time he dies or causes self-harm, he appears in a completely new nightmare. Depending on the player's actions, the game has three different endings. It's truly terrifying. 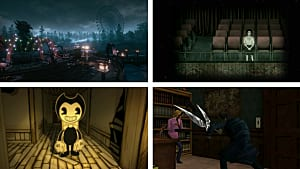 Indie horror games (as seen from the ones above) try to be as unique as possible. They aren't as generic as AAA games in terms of gameplay and storylines. Instead, indie horror games try to incorporate different elements of fear in order to be very terrifying and try to scare their players. From taking place in an underwater facility to a creepy forest in Norway, indie horror games truly do carry the weight of the entire horror genre on their shoulders. 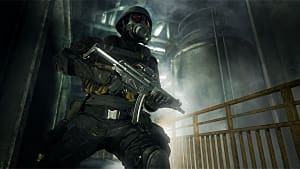 It's been sad to see Triple-A developer seemingly abandon the genre in lieu of big action set pieces, explosions and car chases. Hopefully we'll see bigger developers start taking notes from some of the smaler guys and take part in the genre's reinvention. 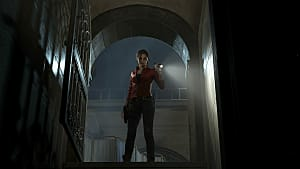 What are some other reasons that indie devs are doing a better job than AAA devs in regards to horror games? Let us know down below!